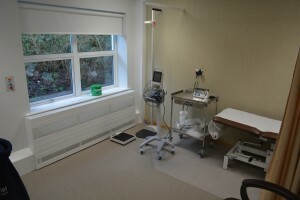 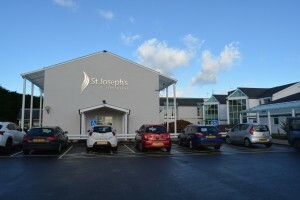 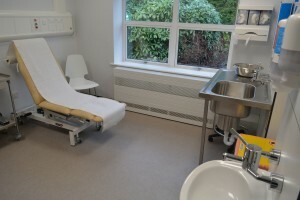 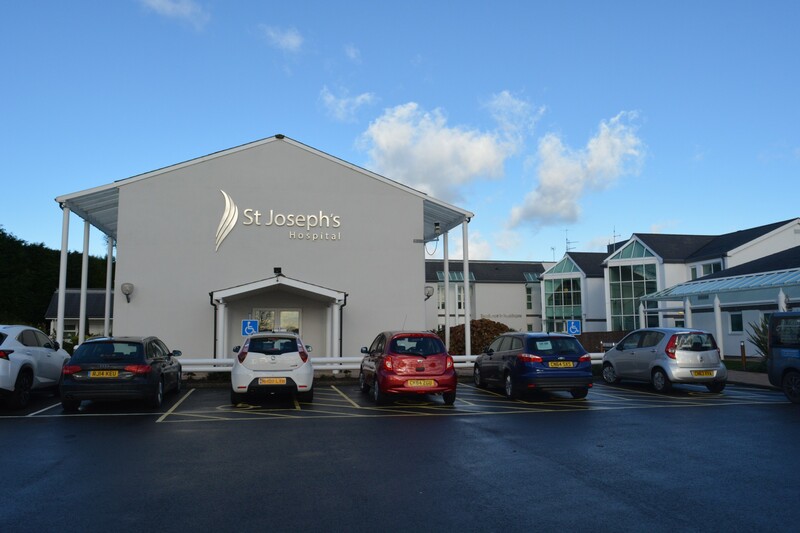 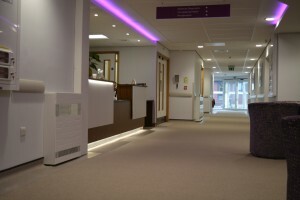 St Joseph’s Hospital based in Newport, South Wales, is a private health centre which contains 11 departments of excellence. 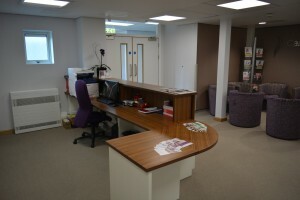 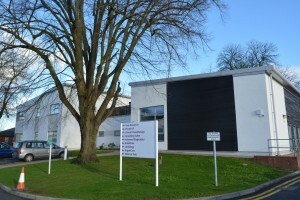 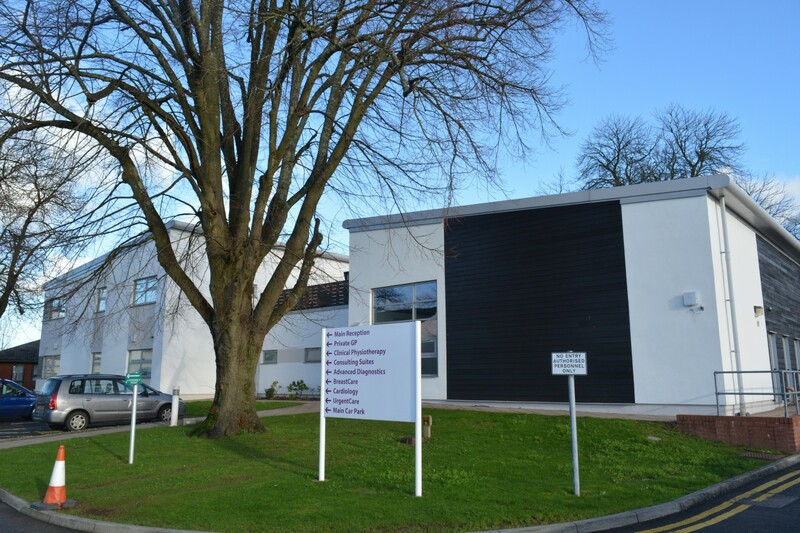 The centre has seen significant growth with the arrival of new owners and is now considered to be one of the best in the UK. 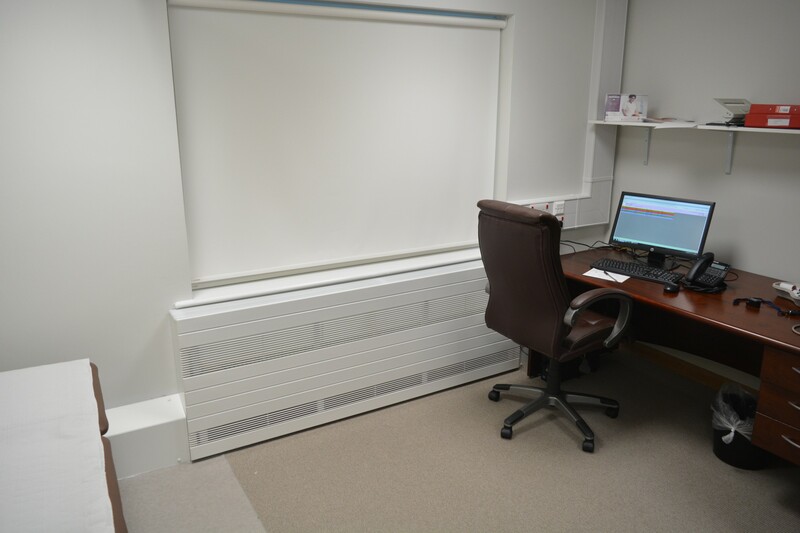 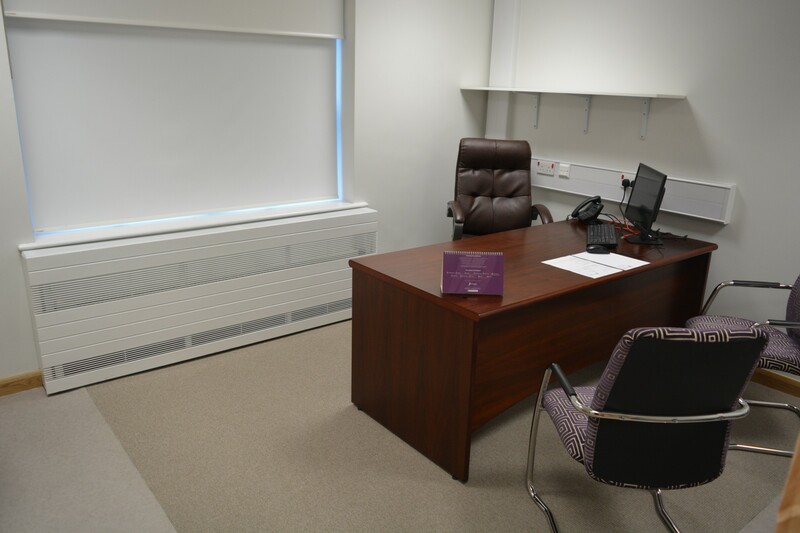 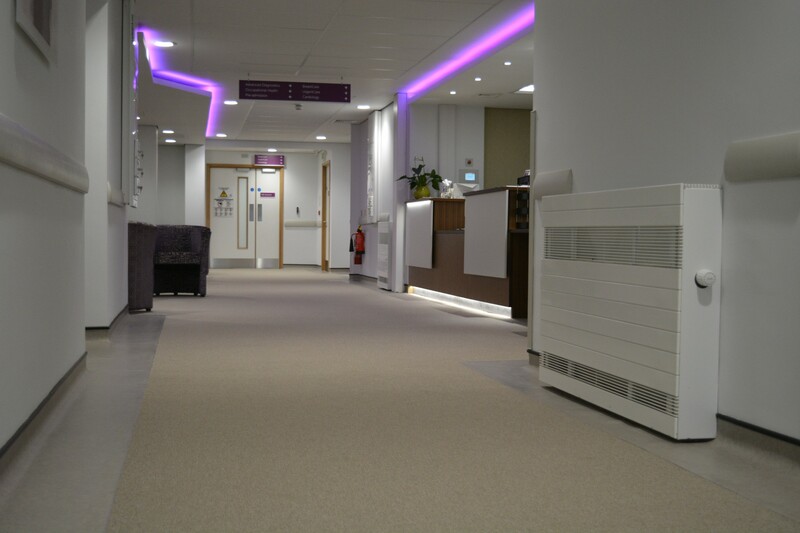 Merriott supplied 33 Touch Temperature LST radiators for this project and with their modern design, they fit perfectly into the stylish interior of the centre. 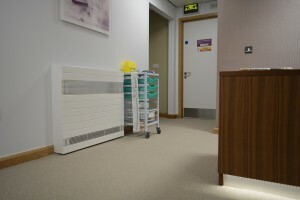 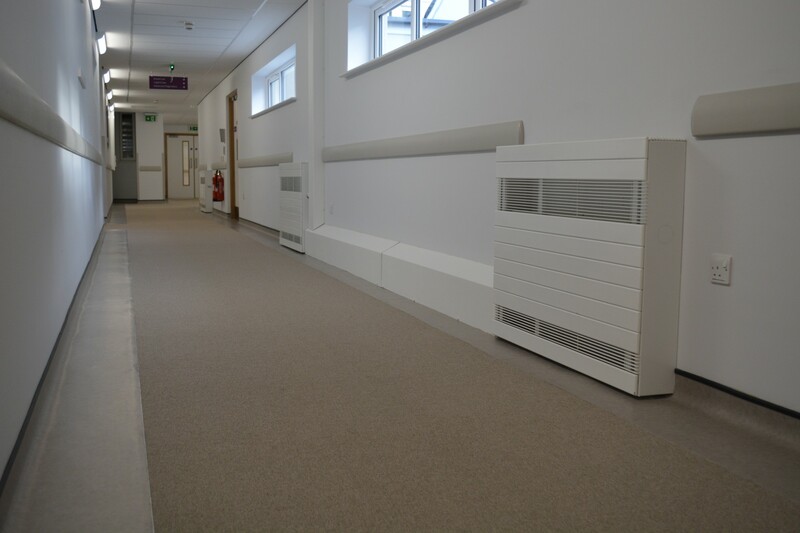 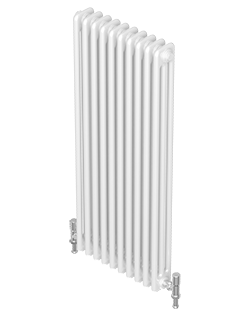 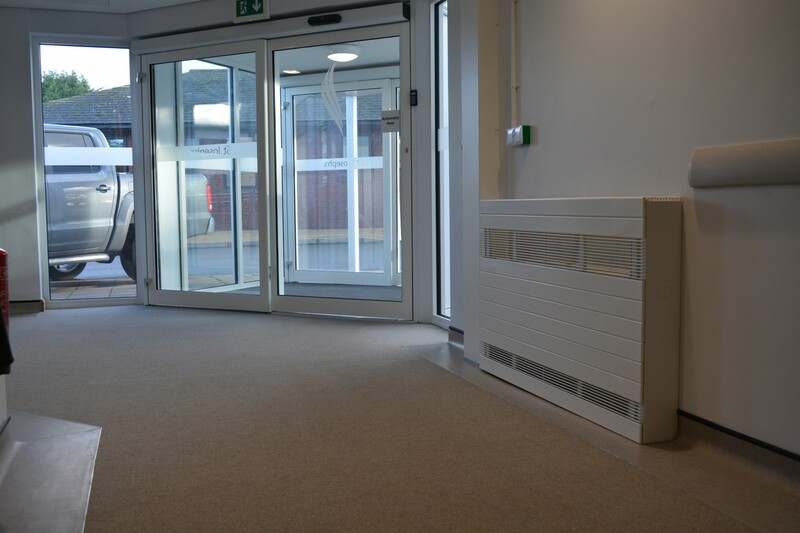 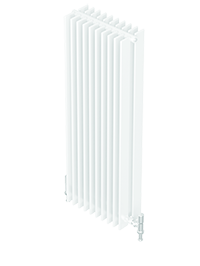 The hospital caters for vulnerable people on a daily basis, therefore Merriott’s Touch Temperature LST is the ideal heating solution as it does not exceed a surface temperature of 43˚C. 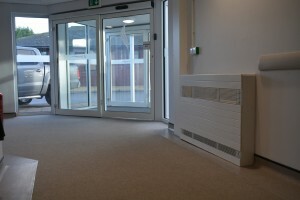 This means children, the elderly and other vulnerable people can rest assured. 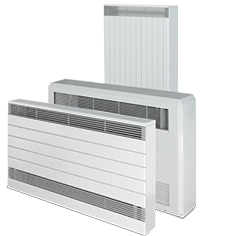 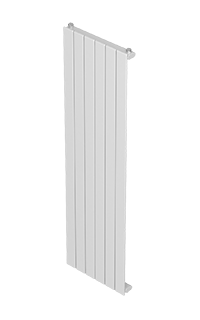 The rounded corners provide additional protection, making this product the perfect choice for any project where safety is paramount.